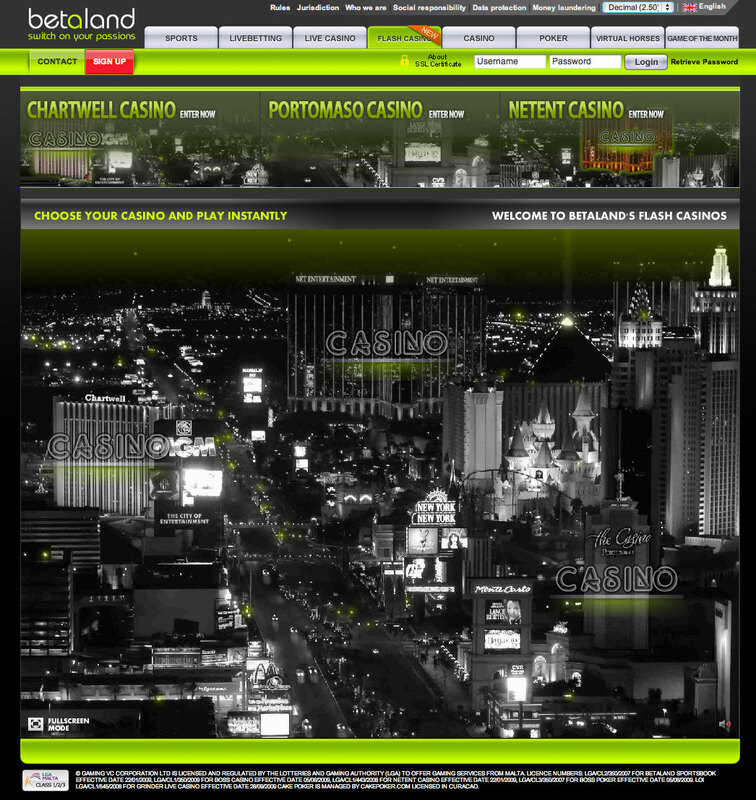 This week’s redesign is about betaland's flash casino start page. betaland's players can play on three different flash casinos from three different suppliers, Chartwell, Net Entertainment and Portomaso. This week’s redesign is about betaland’s flash casino start page. betaland’s players can play on three different flash casinos from three different suppliers, Chartwell, Net Entertainment and Portomaso. I really like the way betaland has used the “Las Vegas strip” metaphor when it comes to presenting the different casinos. It makes it easier for players to understand that they can choose from different game suppliers. It’s actually one of the best solutions I’ve seen so far! The redesign today is a very fast and simple one that I believe will make the start page even better. Players will fast focus on the “Las Vegas strip” part of the page since there are animations and sound. My redesign suggestion is to move down the top banner (with the three casinos) to the bottom. Image 2. My redesign suggestion. 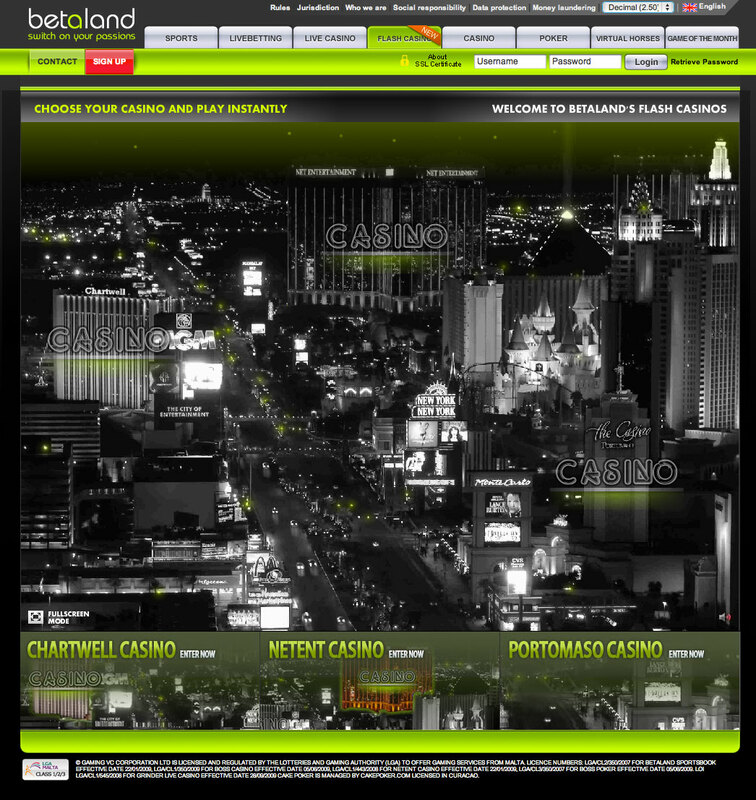 I’ve moved down the “top banner” and changed the order so that it is the same as in the “Las Vegas Strip” with Chartwell first, Net Entertainment second and Portomaso third.